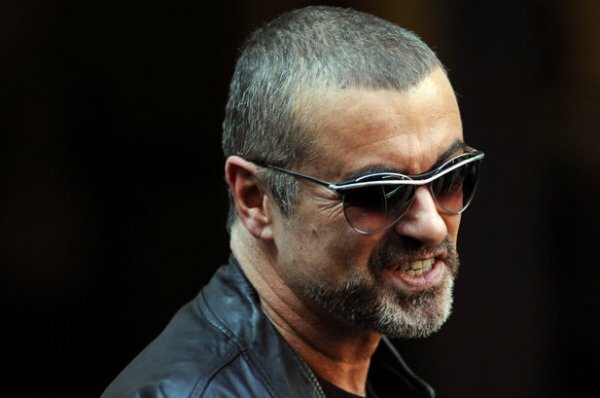 Popular British pop singer, George Michael has died at the age of 53. He was a member of the singing group, Wham! in the 80s and would go on to have a successful solo career. Born Georgios Kyriacos Panayiotou in north London, he sold more than 100 million albums throughout a career spanning almost four decades. He won numerous awards during his career including three Brit Awards, four MTV Video Music Awards and two Grammy Awards.